About us: We are a small family owned used car dealership in Universal City, Texas just on the border of San Antonio. 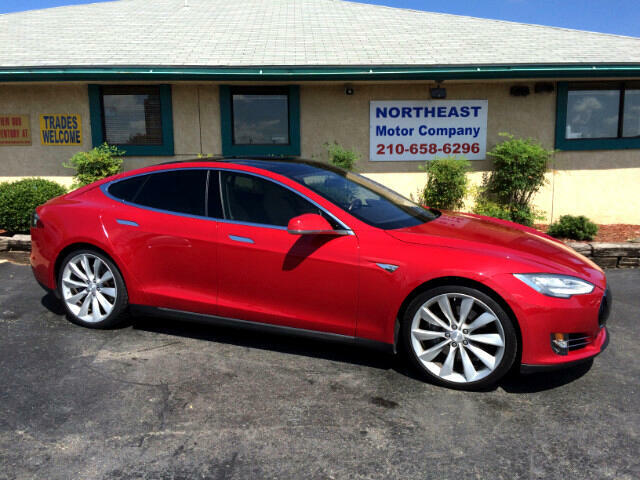 We've been doing business in the San Antonio area for over 30 years. You can check out our website at www.northeastmotorco.com to see what caliber of vehicles we normally stock. Thank you so much for looking and we look forward to doing business with you! * While every reasonable effort is made to ensure the accuracy of this information, we are not responsible for any errors or omissions contained on these pages. Please verify any information in question with Northeast Motor Company.